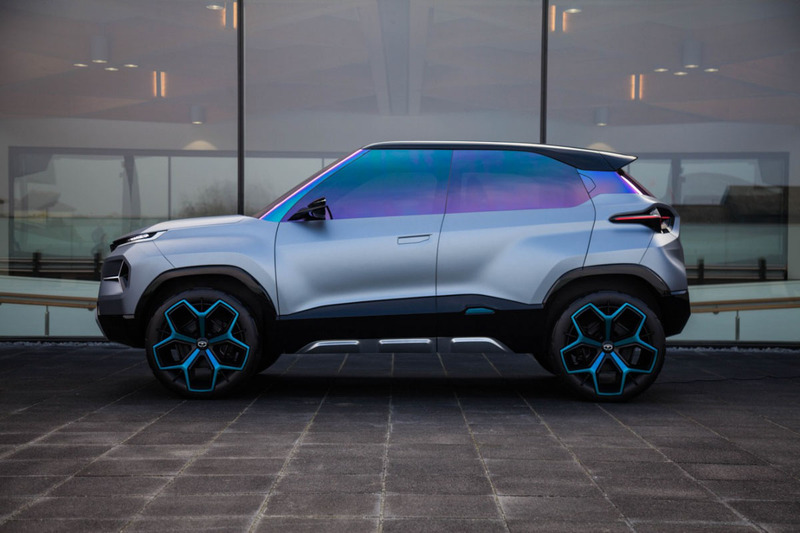 Tata Motors’ ALFA platform takes the centre stage at the ongoing Geneva Motor Show as two of the upcoming mass market vehicles will be underpinned by it. 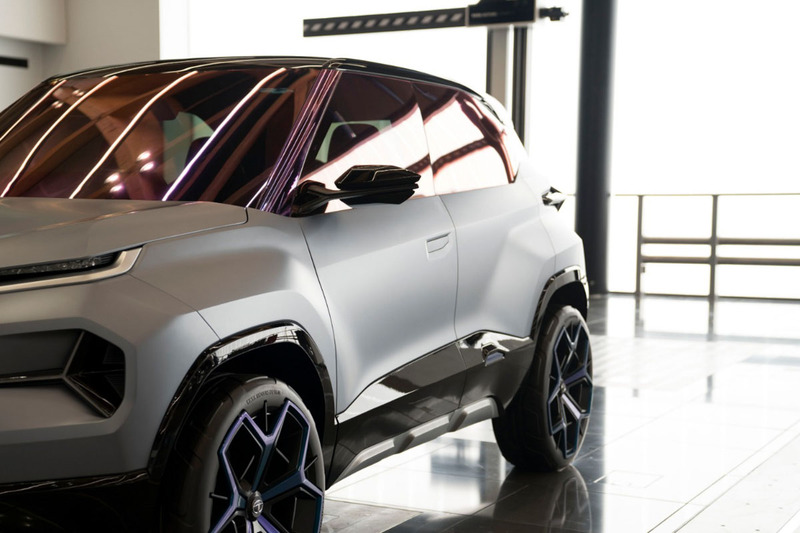 Its scalable nature meant we could see different body styles spawn out of it while supporting electrification as well as hybridisation further signifies its futuristic vision and flexibility. 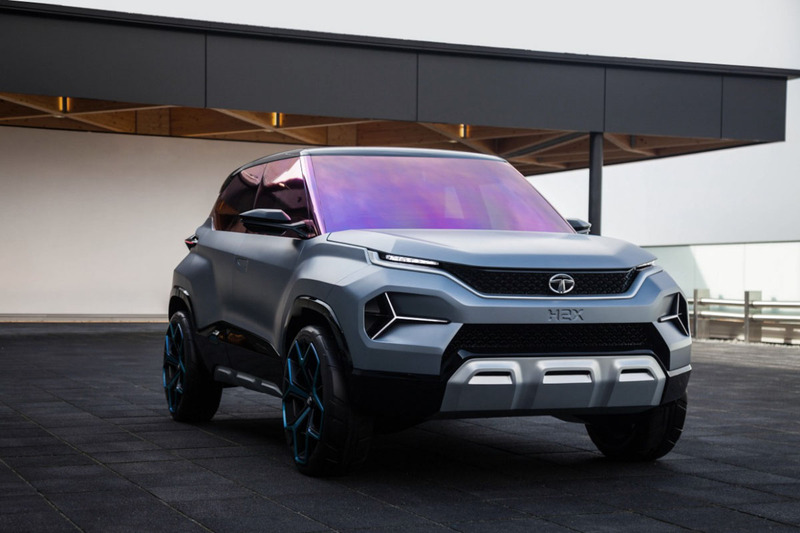 Taking about the future, Tata has premiered the H2X Concept that will give birth to a production micro SUV sometime next year. 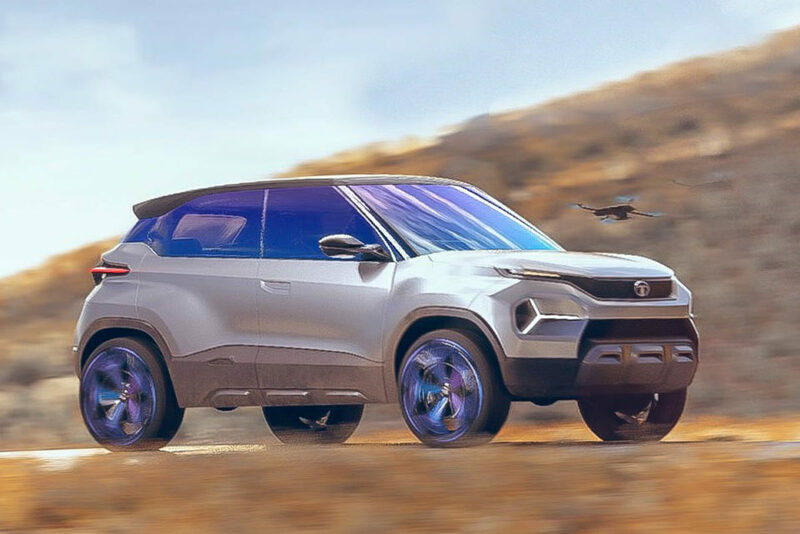 Based on the ALFA (Agile Light Flexible Advanced) architecture, the rugged exterior with upright and high riding stance, muscular bodily elements, aluminium skid plates, squared wheel arches, floating roof, pillar-mounted door rear openers, etc are for flaunting the design. 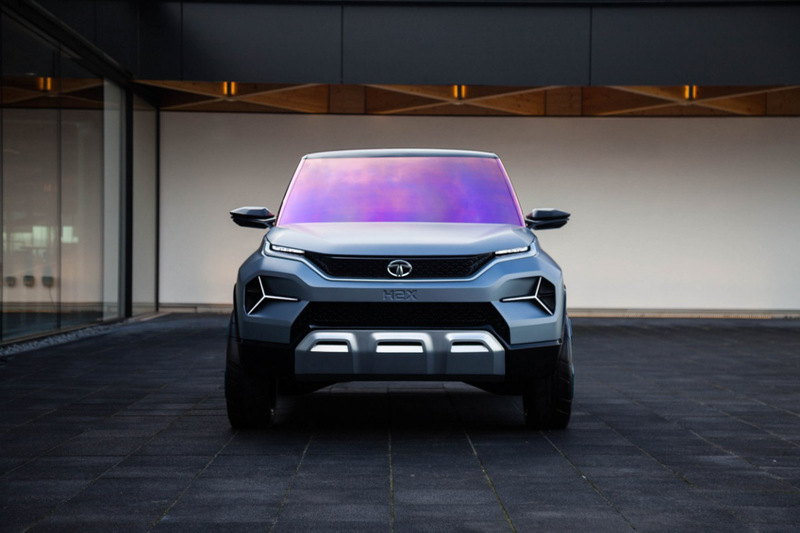 The production model will certainly be toned down as the H2X derived from the H5X is the next logical step into leveraging the strengths of Impact Design 2.0 philosophy while the eyebrow LED DRLs, sleeker Humanity Line and tri-arrow pattern emphasise the push from Tata to streamline its design orientation across different segments. 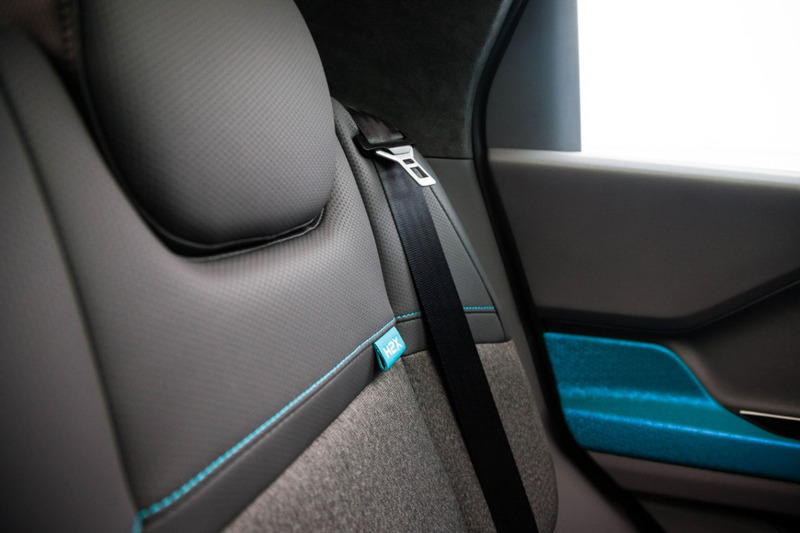 What really took us by surprise has been the interior of the H2X. The cabin is where the imagination outwits the reality at least in a concept’s perspective generally. 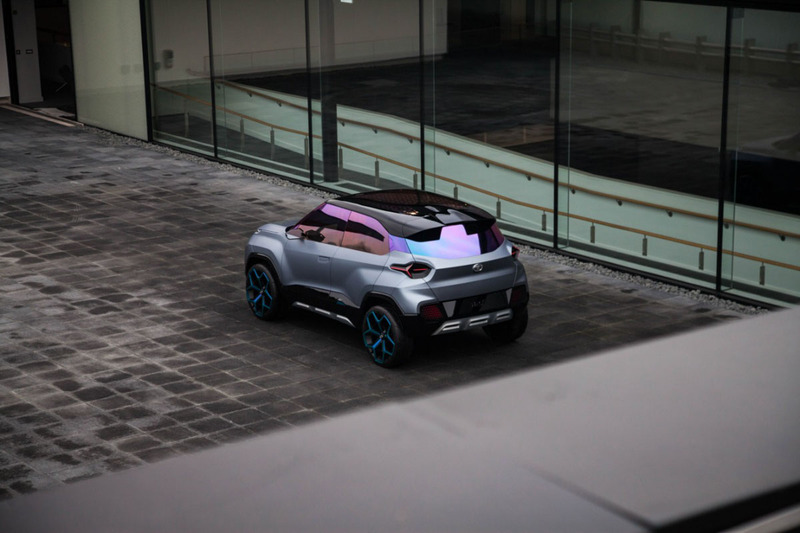 But, for example, the rear AC vents from the concept could enter production but it will more likely be positioned conventionally in the middle instead of back of the seats. 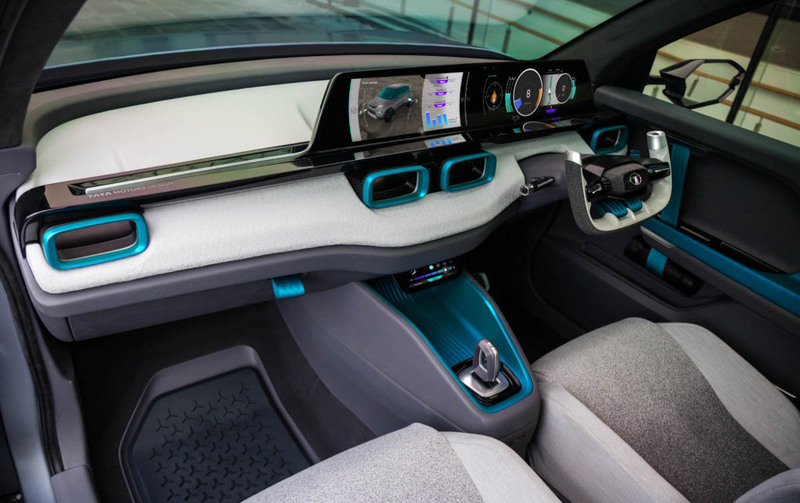 The interior has an eye popping turquoise trim across different elements including AC vents, door panels, steering wheel and gear selector surrounds. 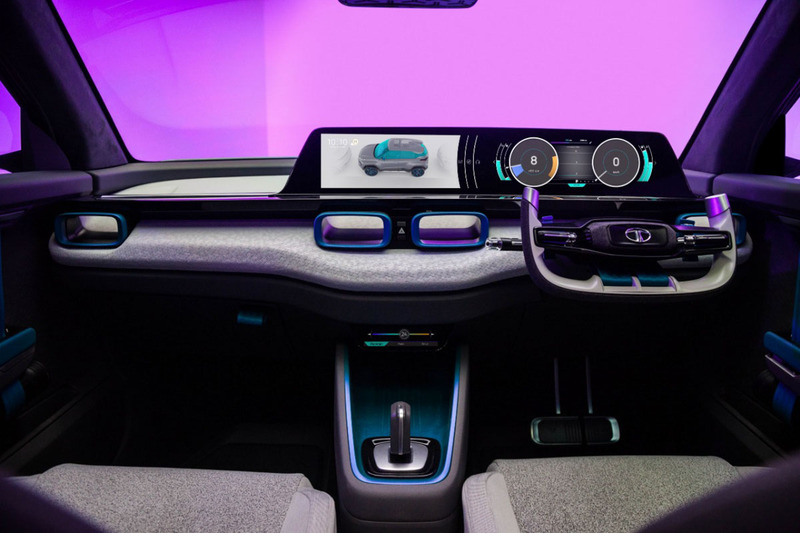 The steering wheel appears to have been inspired by an aircraft carrier while the twin 10.2-inch screens sit atop the dashboard. 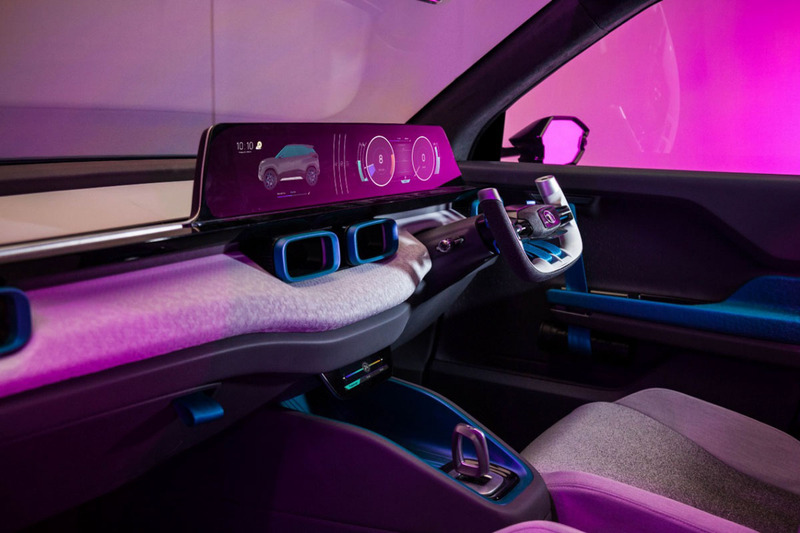 The one against the driver’s seating position acts as a typical digital instrument cluster and the other for connectivity including navigation. 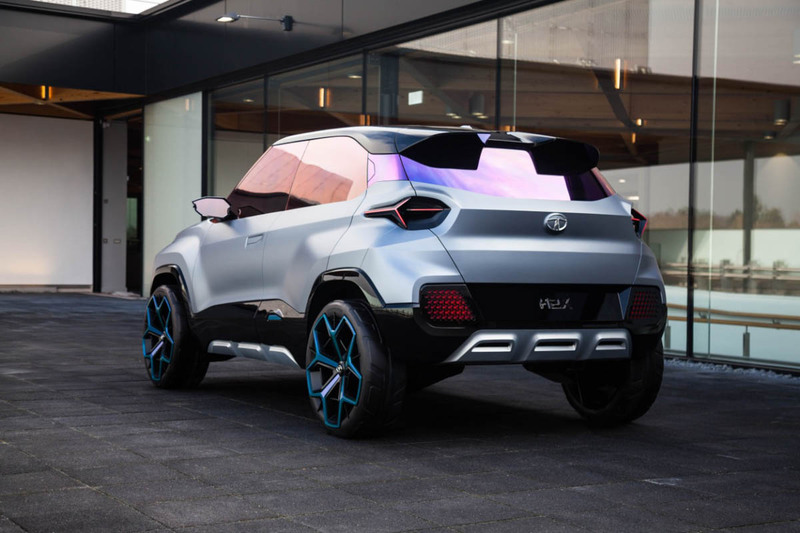 We can expect the production-spec micro SUV to have high-end connectivity options and advanced smartphone integration. Tata has used soft touch fabric materials elsewhere and it’s an area the concept could have gotten better but the two-part dashboard does make the right noises and the basic design will likely be carried forward into the road-going micro SUV that will take on Mahindra KUV100 but the direct rival will be the Maruti Suzuki Concept Future S based production model.